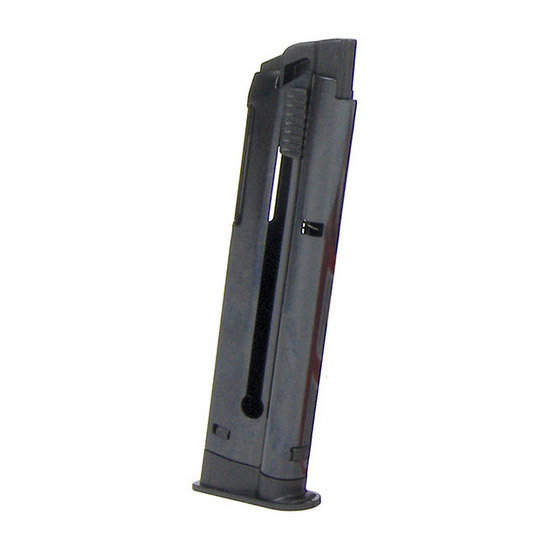 This magazine fits Brownings 191122 model pistol. The steel magazine body is heat treated for longterm feeding reliability and long life with a coil spring to provide a consistent follower angle. It holds 10 rounds of 22 Long Rifle ammo.